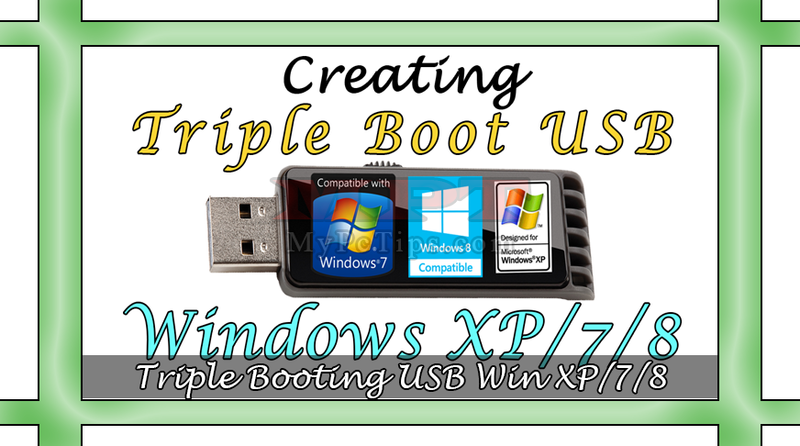 This post is the second part of Bookmarking series. After posting, “Bookmark Websites in Internet Explorer Web Browser” it time to guide you the same thing for Mozilla Firefox users. 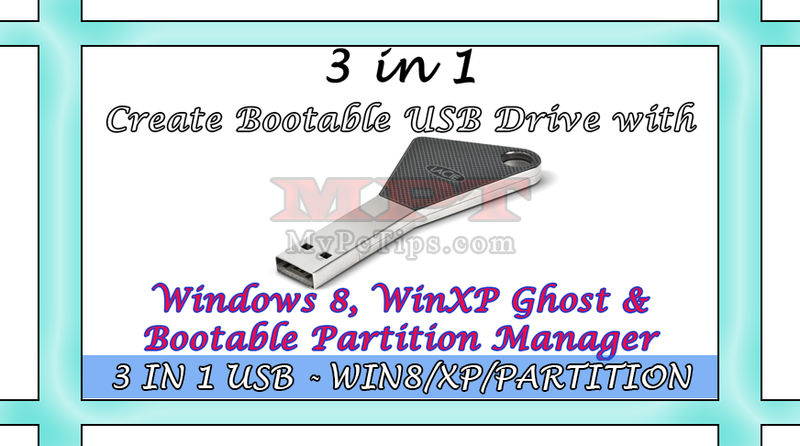 The next post will be Chrome Bookmarking of this series. It is also very simple to bookmark websites in Mozilla Firefox Web Browser just like previous IE bookmarking. I have already defined about Bookmarking feature and facilities. Remembering bunches of websites is not very easy to keep all in your mind, even top web Browsers only displays 6 to 10 most visited web pages on starter or in a Tab, so bookmarking option enable you to store as many links to your favorite list and get quick access to these websites. 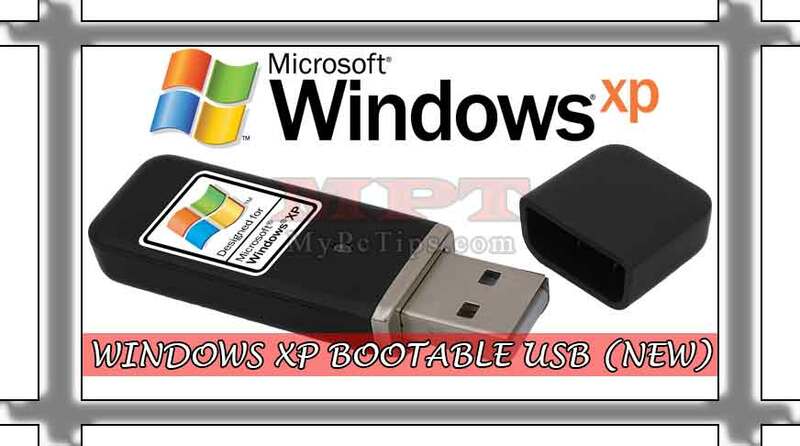 You may also save your entire bookmarks as backup before installation of new OS. Keeping backup is the feature which can restore all the Bookmarked links to your Web Browser once it’s backed-up or exported. ii. Now visit a website for bookmarking it, and “Click” on Yellow Star located inside Address bar, as shown in image or use shortcut keys “Ctrl + D”. Then Change Bookmarks Menu with “Bookmarks Toolbar” from Folder drop down menu and “Click” on Done. See Bookmark Toolbar. iii. For saving or bookmarking multiple URLs/websites in a folder/folders, Click on Yellow Star or use “Ctrl + D” as shown step II, and this time “Click” drop down arrow button located beside Bookmark Menu and then “Click” on “New Folder” button, rename folder whatever you want and “Click” on Done. 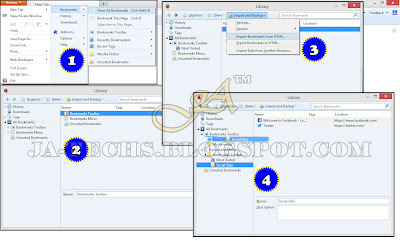 (Remember that New folder must be created under Bookmarks Toolbar not Bookmarks Menu). iv. Repeat same for creating multiple folders. 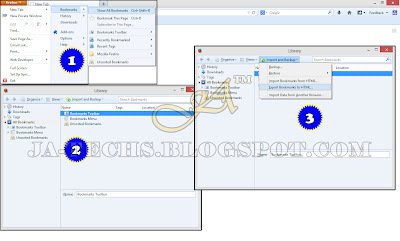 How to Export Bookmark in Mozilla Firefox? 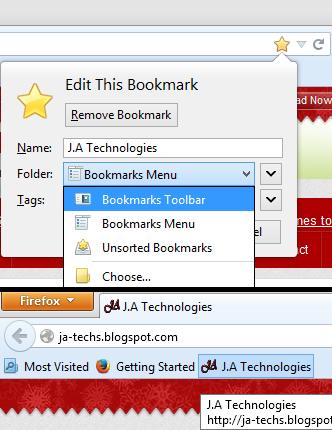 Go to "Firefox} Bookmarks} Show All Bookmarks" or use Shortcut key "Ctrl+Shift+B". 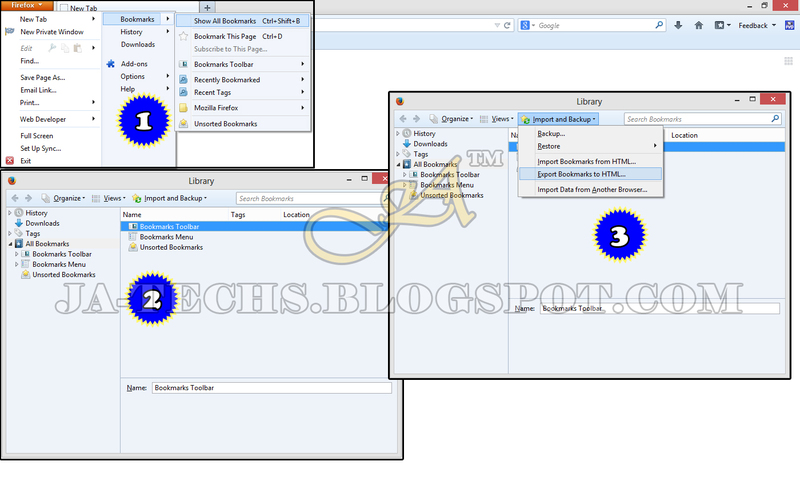 Select "Import and Backup} Export Bookmarks to HTML" and save it your PC. 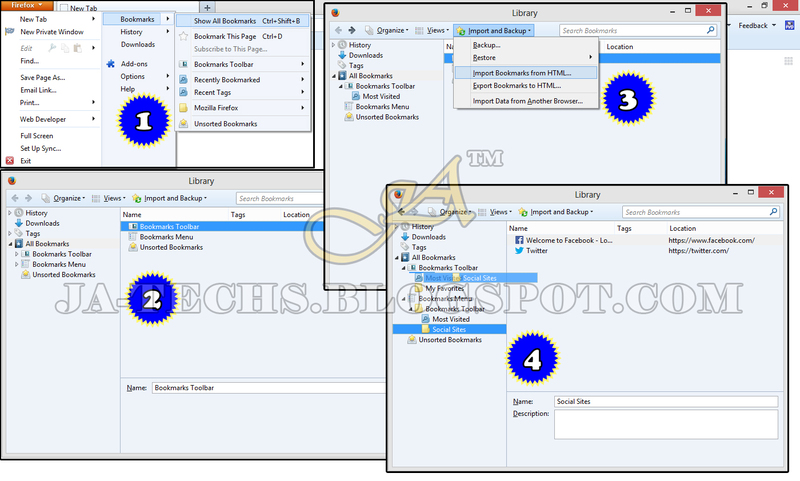 How to Import Bookmark in Mozilla Firefox? 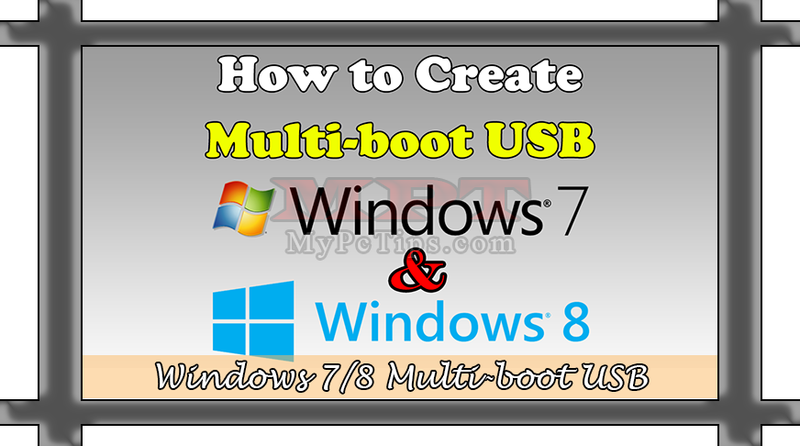 Select "Import and Backup} Import Bookmarks from HTML" and load your saved file from PC. 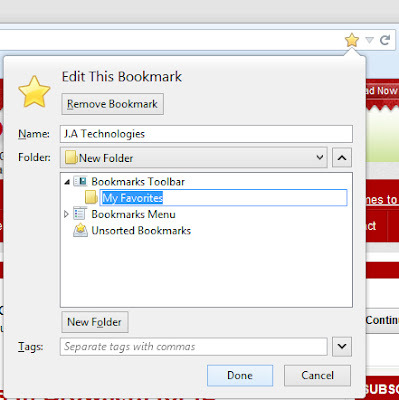 Drag and Drop your loaded Bookmarks Folders/Single Files under "Bookmarks Toolbar".